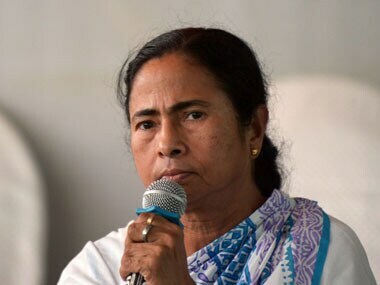 With the arrest of a West Bengal Minister in connection with the Saradha scam, Mamata Banerjee is under siege. 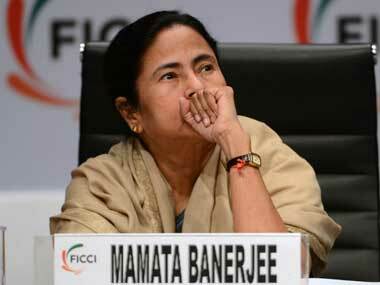 She is now clear that the BJP is the main enemy. 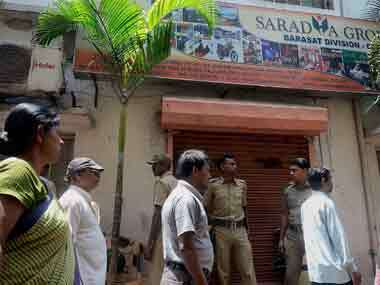 Here's a look at the prominent TMC leaders who were arrested in connection with the Saradha chit fund scam. 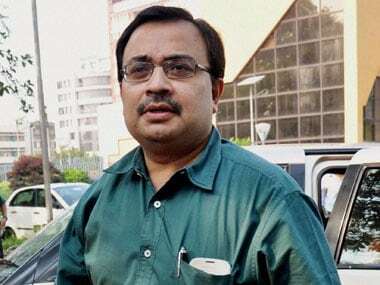 Suspended Trinamool Congress MP and Saradha scam accused Kunal Ghosh has been admitted to the hospital in the Presidency Correctional Home. 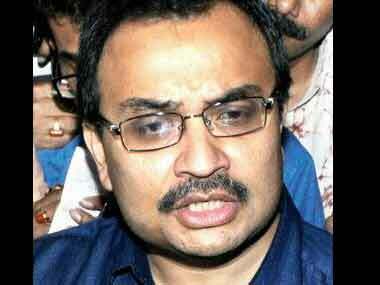 Suspended Trinamool Congress MP Kunal Ghosh, who recently made an alleged suicide attempt, on Monday claimed that he would not get justice and that it was a life and death fight for him in the Saradha scam case in which he is an accused. 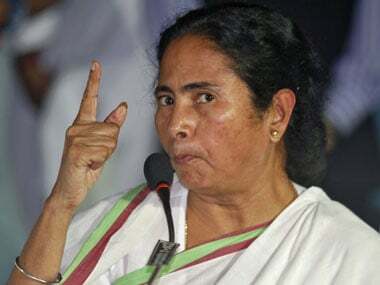 Trinamool's suspended MP Kunal Ghosh, who has been alleging the involvement of his party top leadership in the Saradha scam, Monday demanded that West Bengal Chief Minister Mamata Banerjee — "the biggest beneficiary from the scam" — should be arrested. 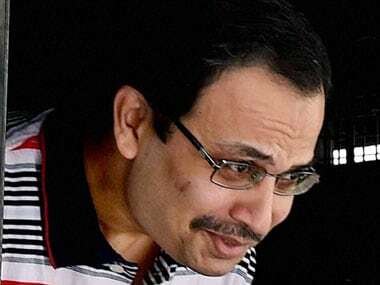 CBI sources said the agency registered cases against Ramel Industries and Annex Infrastructure in connection with its probe. 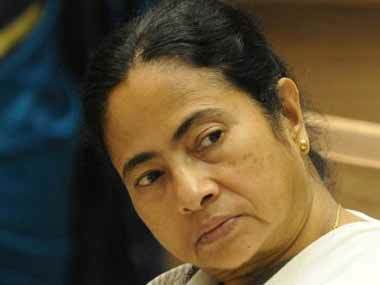 Suspended Trinamool Congress MP Kunal Ghosh alleged that West Bengal CM Mamata Banerjee was the "biggest beneficiary" in the Saradha ponzi scheme scam. Sessions judge at Bankshall Court Arvind Mishra directed Presidency Jail authorities to submit the report by 19 November and also sought a report on alleged loss of his belongings as submitted by his counsels before the court.